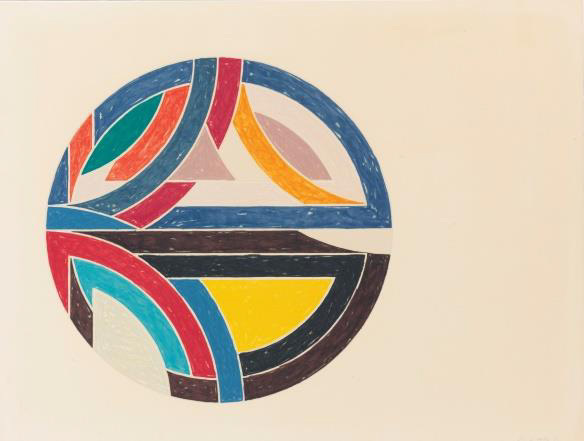 Frank Stella hasn’t just made great art for more than six decades, he’s also been collecting great art for more than six decades. At age 82, Stella is ready to part with some of the works he’s collected, and some of his own works, which he says are piled up in his Hudson Valley studio in upstate New York. Some of the artwork, his and the work of other artists, are being auctioned at Christie’s London and New York, for an expected return of more than $25 million. 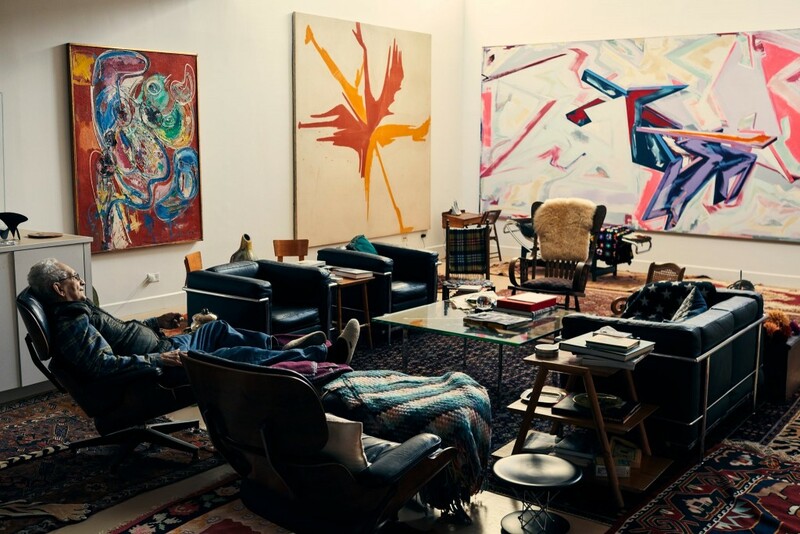 Frank Stella in his Greenwich Village home, surrounded by art he has been collecting for decades. When Frank Stella returns to the Greenwich Village home he’s been living in since the 1960s, he’s greeted by the work of painters he admires. His collection includes the works of many of the painters who inspired him as a young artist, the works of his peers and paintings that date back to the 16th century. Double Portrait of a Husband and Wife, Half Length, Seated at a Table, 1532. 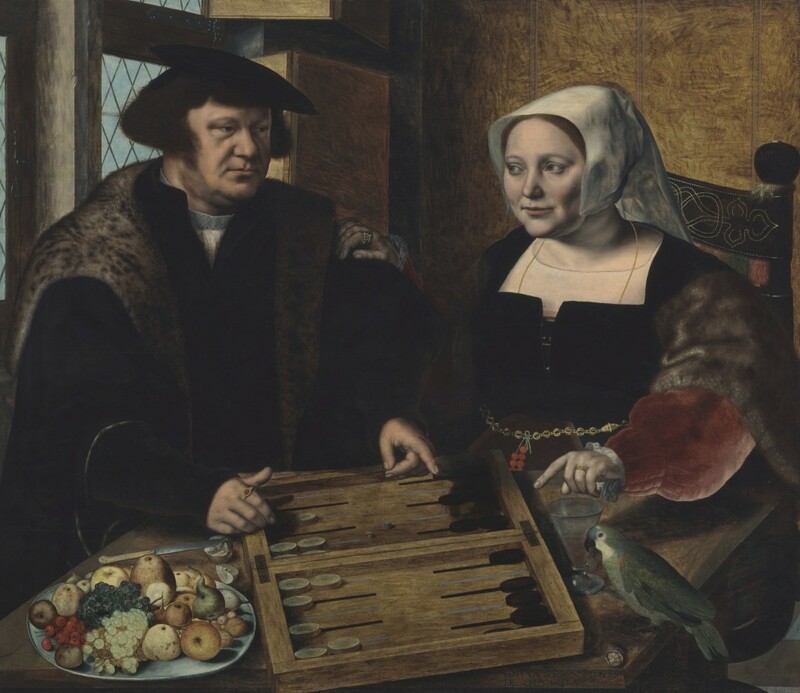 Jan Sanders van Hemessen’s Double Portrait of a Husband and Wife, Half-Length, Seated at a Table was painted in 1532 and will be among the top lots in the Old Masters sale in Christie’s New York on May 1. Stella said that he bought the painting because he liked the idea of having a Northern Renaissance painting in his house. Double Portrait is estimated to garner $4-6 million. The Hudson Yards project is a residential and commercial development in the Chelsea and Hudson Yards neighborhood in Manhattan. The project, which is the largest private real estate development in the U.S., began nearly six years ago, and the first phase has finally been opened to the public. Frank Stella was commissioned to create two enormous sculptures for the lobby. One is a 50-foot-by-20-foot series of multicolored panels behind abstract, curvy white glass sculptures, and the other is a set of oversized gold metal stars. Stella has a foundry next to his Hudson Valley studio, where he creates gigantic works in a variety of materials. His works are as exciting and relevant today as they were nearly sixty years ago.  Two of Frank Stella’s works, offset lithographs and screenprints, are available at Surovek Gallery. Please contact us if you would like more information about Inaccessible Island Rail, Sinjerli Variation 111 or any of the other fine work available at Surovek Gallery. Natasha Gural. 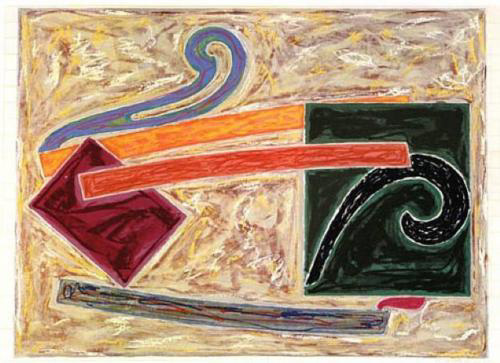 Frank Stella, Hockney, Miró, Among Paintings Of Stella’s Personal Collection To Fetch $27.4 Million. Forbes. February 21, 2019. Ted Loos. The Surprising Tale of One of Frank Stella’s Black Paintings. The New York Times. February 17, 2019. Rebecca Baird-Remba. First First Looks Inside 50 Hudson Yards, the Largest Building in the West Side Megaproject. Commercial Observer. March 13, 2019.